Quality products. exceptional service. one company. 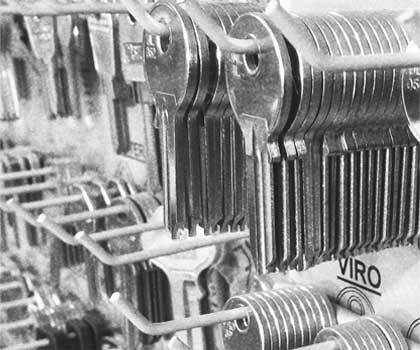 an unrivalled personal service to all of our valuable customers. 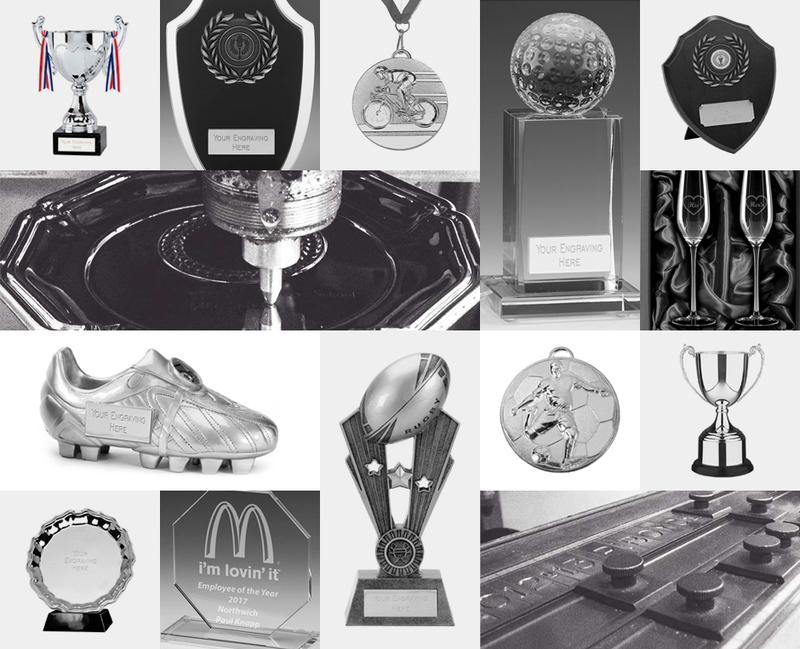 Seahawk Trophies have helped our company on a number of important occasions by supplying and engraving awards and presentations for both staff and strategic customers alike. We have always found the team to be highly professional and trust their help and advice, while their service is second to none. Since 1995 I’ve probably purchased thousands of trophies & medals from Seahawks and have never had any reason to look elsewhere as they offer a friendly and efficient service. It’s good to be able to support a local independent business, and to deal with people you know on a first name basis who will go out of their way to help you with any issues. Also, I’ve never had to pay any post and packaging costs as I can simply collect the orders from the shop. Chris and Sid have even delivered the bulky orders to me at the university at no additional expense, and such gestures go a long way to securing customer loyalty. Chris and Sid offer outstanding service. I've been using them for the last 16 years supplying all our karate trophies and cups. 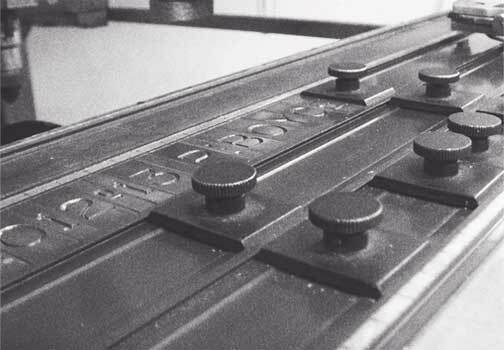 We have Gradings four times a year and the supply and engraving service is first class. June 2013 I sent an order in the afternoon and collected trophies and engraved plates by noon the next day. Seahawk have supplied our trophies for over ten years. Their service is extremely helpful, flexible and friendly! Always a pleasure to do business with Seahawk Trophies. They’re reliable and have a “can do” attitude, which makes them a valued supplier. I am always very impressed with the service I receive from Seahawk Trophies. They are efficient and helpful and their turnaround time is always very good. Secretary â€“ Steeple Claydon F.C. We have used Seahawk for the trophies for our end of season event and other tournaments for many years now and have always been very satisfied with the service we receive. A wide range of good quality products, fairly priced, reliably sourced and engraved and with friendly, polite and efficient service. We would strongly recommend Seahawk Trophies to any other club in the area. Sid at "Seahawk" has always been extremely professional and friendly when dealing with my queries. He has suggested items that might work out better or more cost effective for the club. The medals and trophies have always been ready on time, if not earlier. He has always gone the extra mile in arranging pick up times that are out of office hours. I recommend Seahawk Trophies to anyone who's looking for medals/ trophies and engraving. Brackley Netball Club will continue to use Seahawk Supplies. As a club we have been ordering our end of season trophies from Seahawk Trophies for several years now. The prices are always competitive and their service is superb. I'm sure we'll be using them for many years to come. Chris and Sid, at Seahawk Trophies, are invaluable supporters of our website which promotes local Sports Clubs with news and photographs. They kindly donate a trophy each month to our nominated winners for both Football and Cricket, and also an award for the Footballer and Cricketer of the year. They offer an excellent service, both to us and to many local sports clubs. Nothing is too much trouble for them and we are very pleased to be working with them and supporting each other both now and in the future.